The guests ring the doorbell of a house in the affluent Lo Curro neighbourhood in eastern Santiago and an aspiring Chilean writer shows them into a living room where several guests are already seated. Drinks are served; the work of Argentine writer Jorge Luis Borges is discussed. 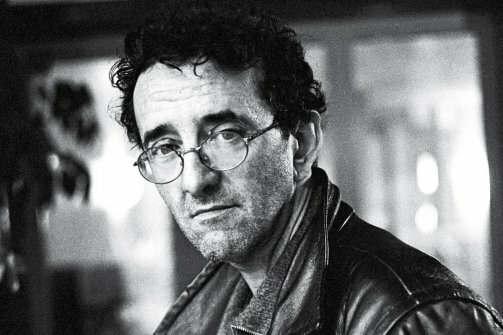 The writer’s husband, a taciturn American, appears in the kitchen and glares at a guest who tries to open a door leading from the kitchen. Behind the door is a homemade lab where poisons and drugs are produced for the Pinochet regime’s secret police. 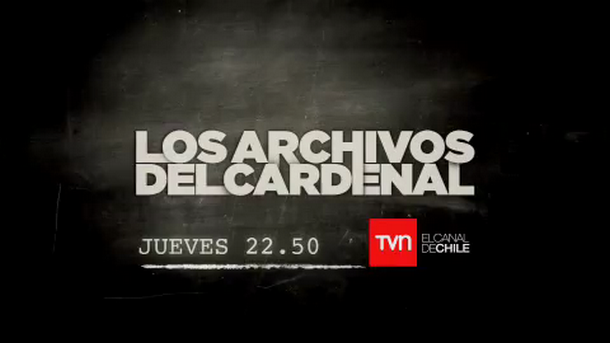 “Experimentos Bacteriologicos” is the seventh episode of Los Archivos del Cardenal http://www.tvn.cl/programas/losarchivosdelcardenal/2011/ , a gripping television series that presents fictionalized accounts of some of the cases documented by the Catholic Church’s human rights department, the Vicariate of Solidarity. The series began broadcasting last month and drew some initial grumblings from conservatives—which only seemed to boost its already high ratings. The show’s writer, Josefina Fernandez, happens to be the daughter of one of the Vicariate’s lawyers and is a fan of the U.S. series Law and Order. There is, quite obviously, an enormous stockpile of chilling real life events for the show’s scripts. One of the prisoners brought to the Townley-Callejas home was a Spanish diplomat, Carmelo Soria, who worked at the United Nations Economic Commission for Latin America in Santiago. Soria had used his diplomatic status to help Chileans fleeing political persecution find refuge in various embassies around the capital, actions which drew the attention of the DINA. His body was later discovered in a car sunk in a canal. And what became of this odd couple? Townley was later extradited to the United States, where he entered the federal Witness Protection Program in exchange for testifying in the 1976 car bomb assassination of Chilean exile leader Orlando Letelier and his colleague Ronni Moffitt in Washington. Callejas remained in Chile, and in 1989 I managed to interview her at her Lo Curro house, which has since been torn down, while researching my first book. “If there are any doubts about what really went on under the regime, well, I had it straight from the horse’s mouth,” she told me. “These army people, the captains, the majors, when they talked about assassinations it was as if they were talking about the last movie they saw.” She showed me passages from a short story she had written in English, about a butterfly and an emperor and said she was trying to write in mostly in English. She later wrote a memoir, Siembra Vientos (now out of print but used copies are still being sold on Amazon). There is more background in Spanish on this and other cases presented in Los Archivos del Cardenal at http://www.casosvicaria.udp.cl/.